Hope you make lil smokies for thanksgiving. Yum. I love bite-sized appetizers. A coworker make the caprese salad sticks and they were amazing. I'll have to save the cranberry and orange crostini since that looks like a good breakfast item. That's a great idea! I didnt even think about that. Well I don't eat turkey, so I am all about the sides! 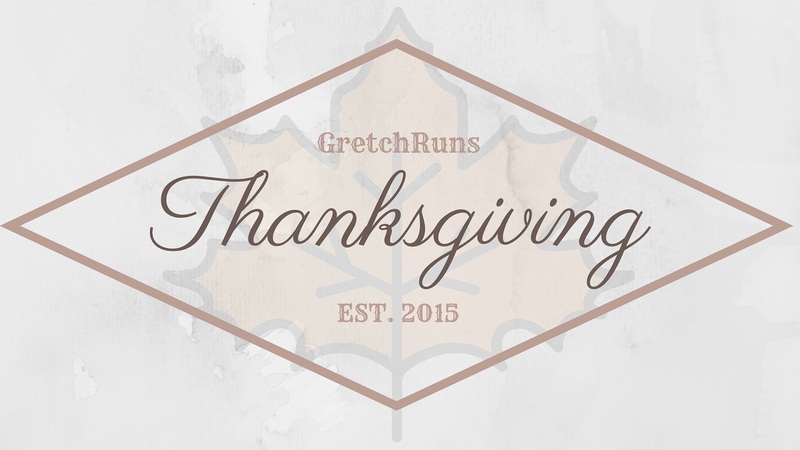 Stuffing (veggie), homemade mac and cheese, mashed potatoes, cheesy potatoes, green bean casserole...pretty much any side dish! And pie. Lots of pie. My family does a Thanksgiving dinner as a late lunch and then later in the night when we start feeling snacky we get out the appetizer type things. MMMM stuffing is the best!! Gretch, you're killin' me here. Appies are by far my favourite food group. They are the only reason I will ever agree to go to wedding or baby showers (I love weddings and babies but I haaaaate all the cluck clucking of all the women sitting around judging and gossiping... GAH... trauma) but yes, appies are the reason for the season. Side dishes have always been my favorite, even before I became a meatless eater. 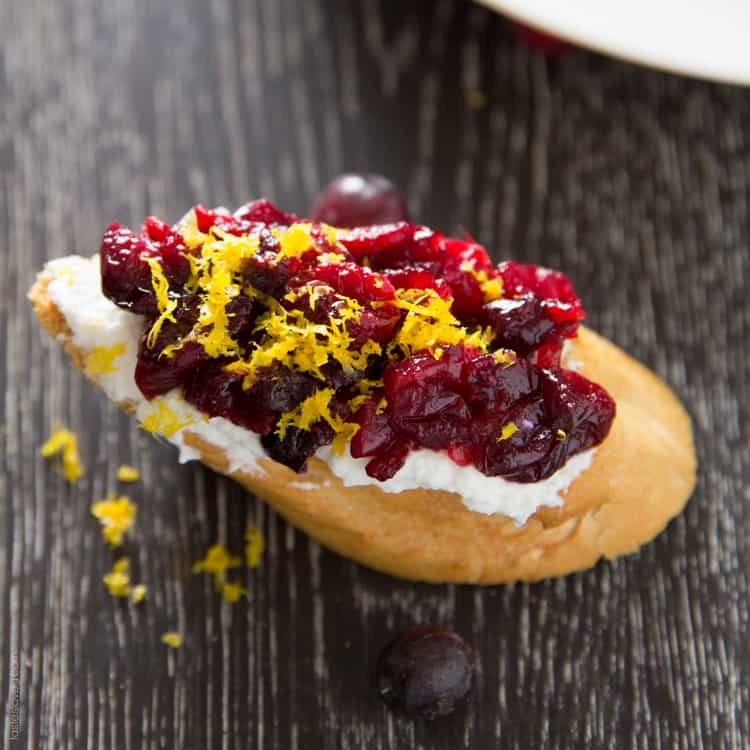 Love the idea of a cranberry sauce crostini! Homemade cranberry sauce is one of my favorite Thanksgiving dishes. While I love turkey, apps and sides are my favorites. 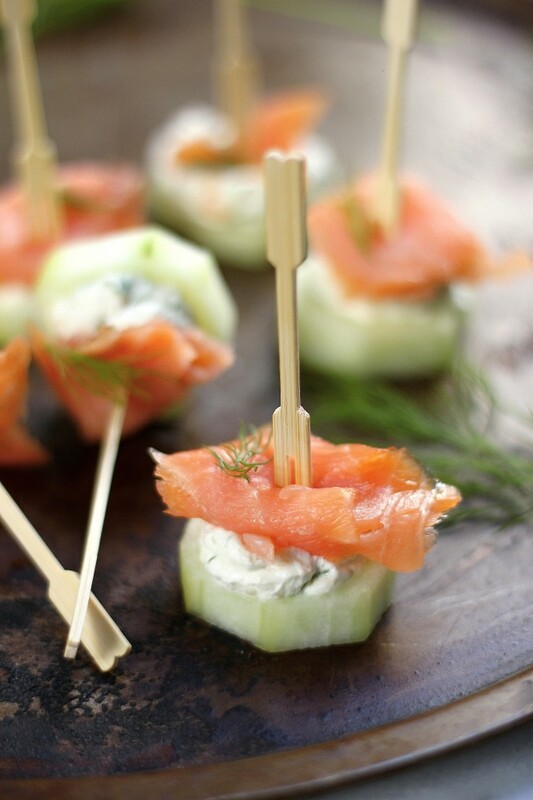 those salad bites look so good! They taste so good too! Okay, these all look fabulous :) great little round-up here, Gretch! !